Looks like Dell is planning to release a Chrome OS devices. We have hard this before as they had considered it back in 2009, but then nothing came of it. Dell has now announced the Chromebook 11 and it is looking like a great option for those looking to get a Chromebook soon. 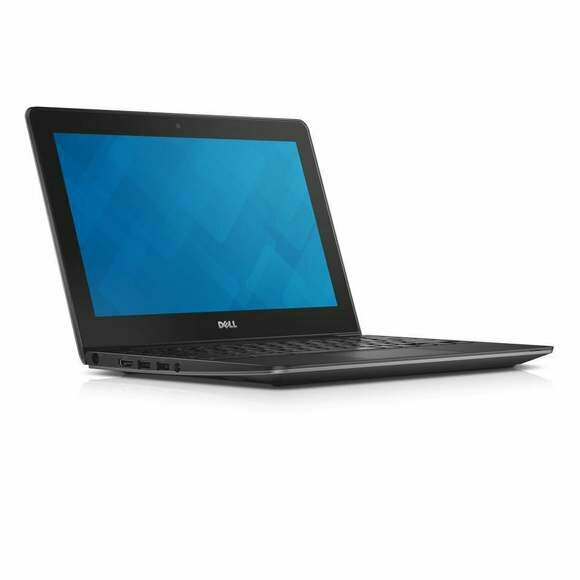 The Dell Chromebook 11 has fairly typical specifications and comes with a large focus on education. Dell’s Chrome OS computer comes with some powerful specs, so it will definitely be one of the top options in your lists. The promise of 10-hour battery life is certainly exciting, and paired with those specs this computer should run very smoothly! The laptop will be released in Q1, 2014 Stateside. Dell state it will cost you “under $300″. Which probably means it will cost $299 or so, for the higher-end model. Whether that is dollar for pound is anyone’s guess at the moment! My guess is probably. 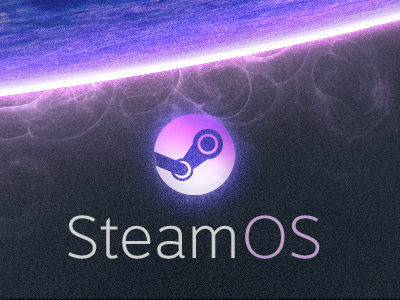 SteamOS is out there, now! Earlier this year Steam announced they would be releasing a dedicated operating, based on Linux, for the ultimate gaming experience. Hardware could be made to run of OS, more like an Xbox or Playstation, however those with PCs would also be able to access the OS, in a dual boot mode with Windows to gain access to their gaming collection. The main plus point is to eliminate slow down that might be due to Windows running in the back ground. A more refined operating system designed to give the best performance for you gaming experience. Also help with some of the attitude Microsoft is adopting towards the gaming platform. SteamOS is now available for download in a limited beta format. Currently SteamOS is in beta, so those without Linux knowledge may want to wait until next year for a more polished version. Reports are coming in that the downloads are failing, and Steam have recommended using some form of download manager. If you want to wait for the final hardware, we’ll see it all in January at CES. With Christmas just around the corner it seems to be that Tablets are sitting quite high up on many a Christmas list and whether you’ve been naughty or nice theres lots of choice on the tablet market at the moment. I suspect that many parents will be looking for tablets for their kids this year and with a number of budget options on offer starting at around £80 tablets are finding their way in the to the hands of much younger kids that before. Here in the UK there have been some high-profile budget tablets over the past few months with 7″ Android tablets on offer from Tesco, Argos and now Lidl, you’d think that the supermarket chains could have had it all sewn up but as tablets are this years must-have toy, and true to form for the popular toys, these tablets are either out of stock or in very short supply. 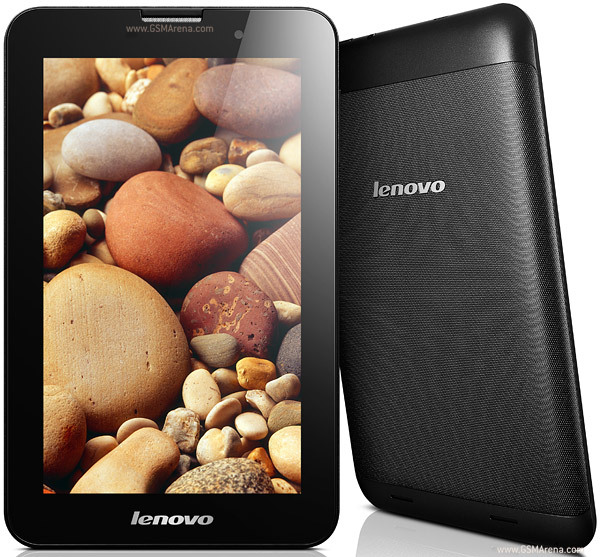 So, carrying on with our look at some of the tablets on the market this year we have the Lenovo IdeaTab A3000. The A3000 is a budget tablet that will compete in this years tablet frenzy on the run up to Christmas. It may be budget priced but it has been on the market for a while so is the A3000 a tablet that can hold its own in the 7-inch tablet arena? We have a quick look.